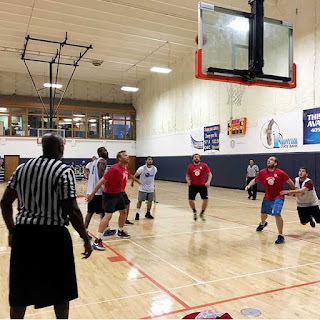 Engineers from Garver offices in three different states gathered to participate in a charity basketball tournament the effects of which will be felt all the way to central America. Garver Project Manager Matthew Youngblood, who is on Garver’s Transportation Team in its Tulsa, Oklahoma office, was joined by colleagues from Garver’s Dallas, Texas; Fayetteville, Arkansas; and Norman, Oklahoma offices to form a basketball team that participated in a tournament in Oklahoma City, Oklahoma recently. 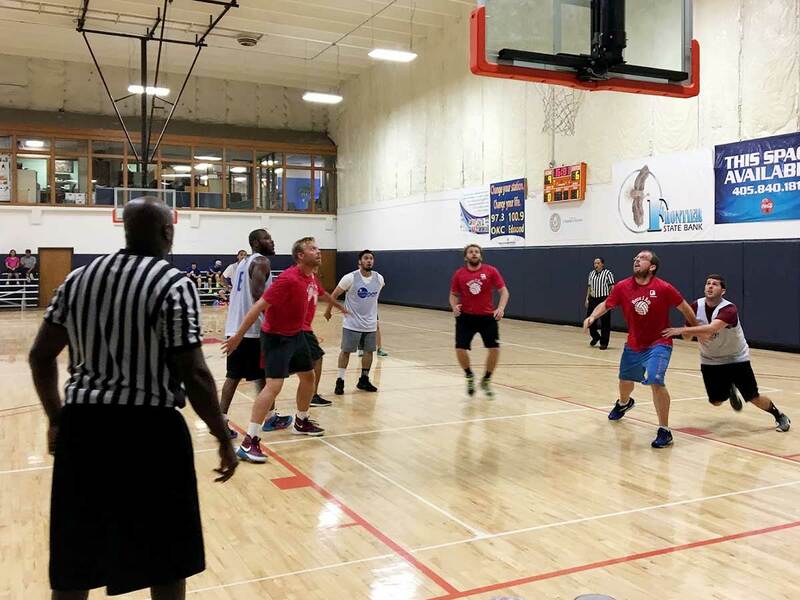 The Garver team competed against 10 other teams from A-E industry companies in the tournament organized to benefit Potter’s House, a Wisconsin-based charity that aims to curb poverty in Guatemala by providing community centers, meals, and education programs. 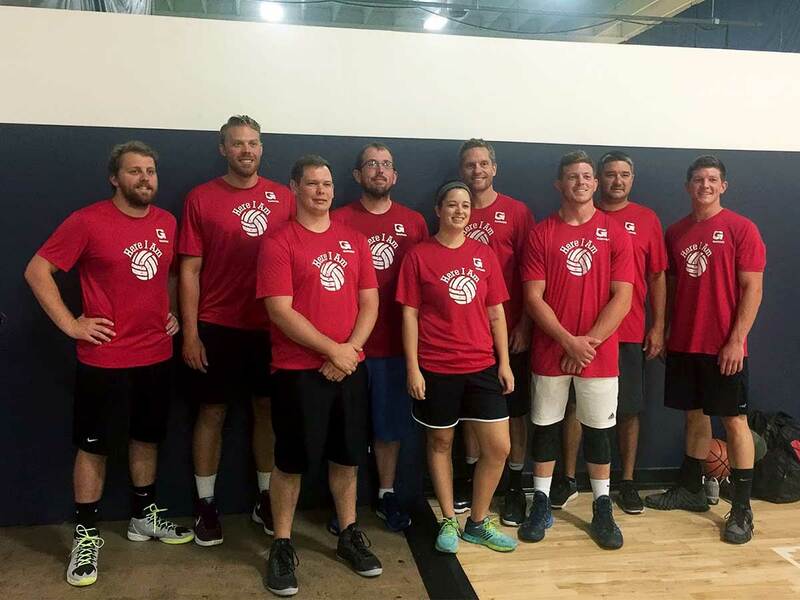 And while the Garver team did not bring home a trophy – that went to a team from the Oklahoma Department of Transportation, a Garver client – Garver’s team helped raise more than $3,000 for Potter’s House.